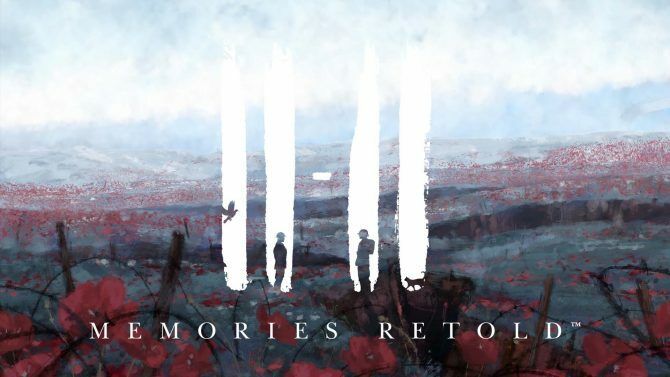 With 11-11: Memories Retold release just right around the corner on 9th November on PC, Xbox One, PS4 fans can now purchase their very own score from the upcoming title from Aardman Studios and DigixArt Studio. The soundtrack is composed by Olivier Derivière who you may know from other titles like Vampyr, Remember Me, and Assassin’s Creed IV Black Flag – Freedom Cry. Olivier has been nominated for a BAFTA as well as being recognized by Billboard, Classic FM and The New York Times, so you can be certain you’ll be in for some quality music to your ears. For this score, Olivier Derivière partnered up with Grammy-winning score engineer John Kurlander to form the ultimate team-dream as they recorded the soundtrack, together with performances by The Philharmonia Orchestra, at the infamous Abbey Road. With its three acts, the musical score plays upon the structure of ballet and leitmotivs to realize the poetry of life in even the darkest of times. You can find out more about the composer and the soundtrack in the “Behind The Music with Olivier Deriviere” video below. 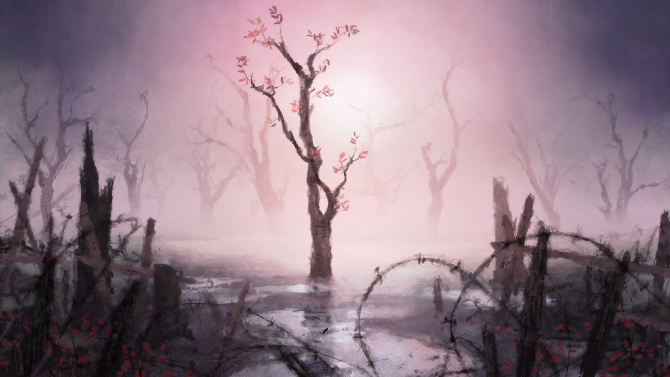 11-11: Memories Retold brings a unique art-style and viewpoint to the events of World War One; shining a spotlight on the human aspects of those involved.